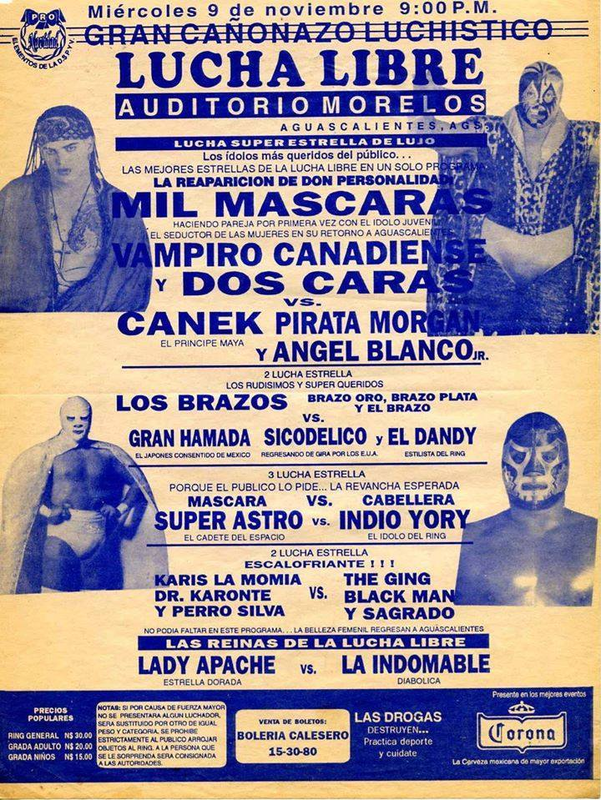 Casandro was subsequently suspended for breaking a new commission rule about cross dressing. 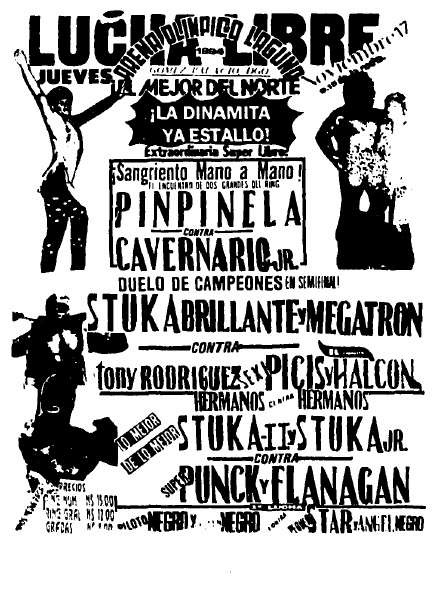 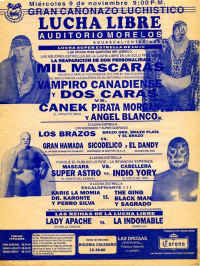 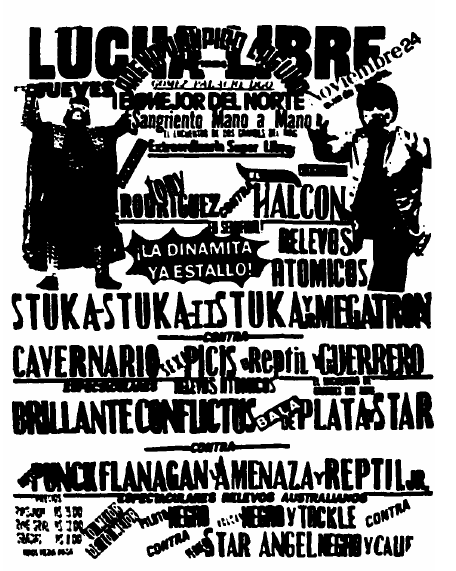 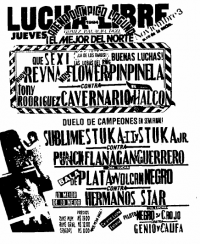 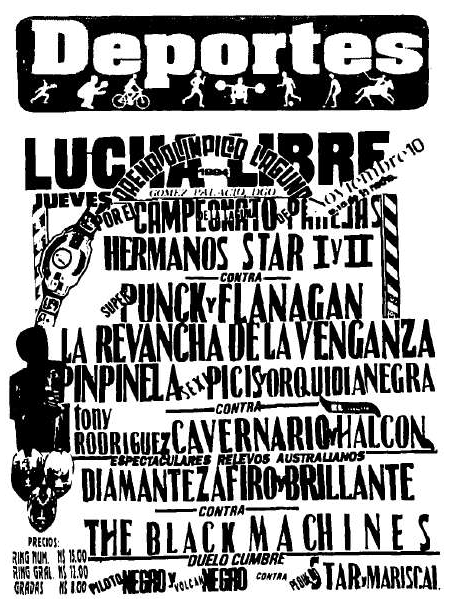 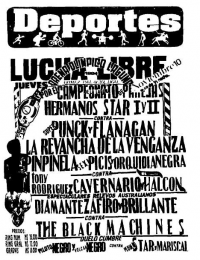 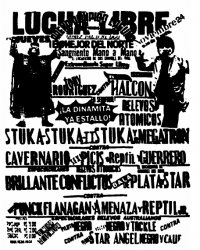 4) Pimpinela Escarlata vs Cavernario Galindo Jr.
3) Bala de Plata & Stuka Jr. vs Bronco Reptil & Reptil Jr. 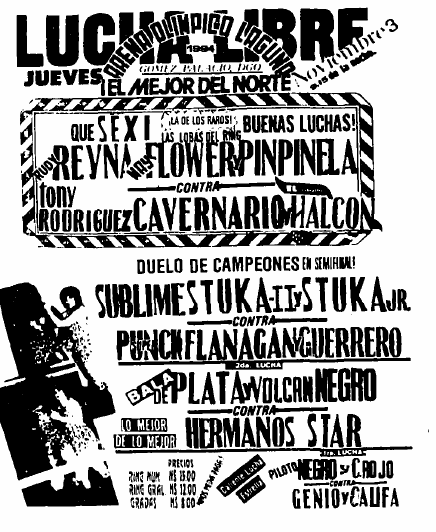 Event Notes: show is pulled at the last second, promoter does not give back money, fans stage a protest at the ticket windows.